Download this poster fromHERE. Y en Espanol AQUI. Descarca afisul deAICI. 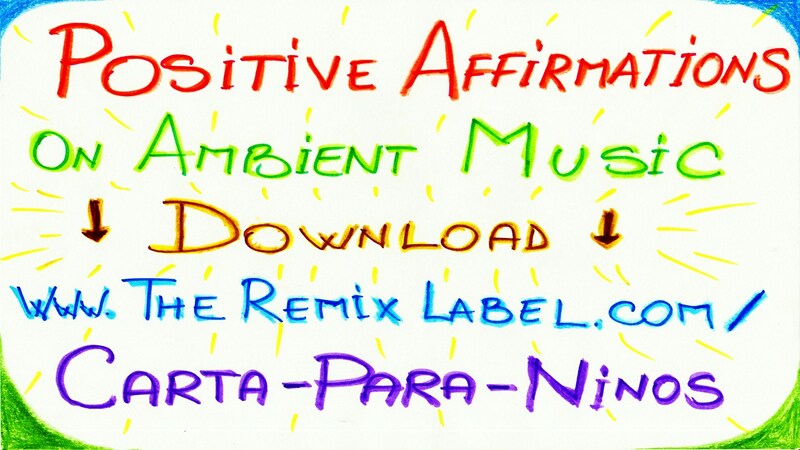 – Do you want ONLY the spoken voices as Positive Affirmations?